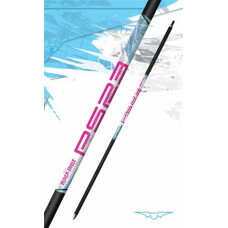 This 30-50lb ultra-lightweight hunting/ 3-D shaft was designed as an ultra-lightweight shaft perfect..
DAN MCCARTHY PREMIUM SIGNATURE 23 SERIES SHAFT23 SERIES | LARGE DIAMETERThe Dan McCarthy PS23 Premiu.. 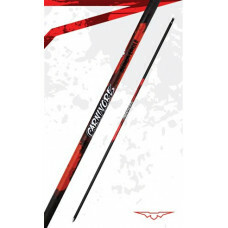 Carbon Express CXL-Pro shaftPatented Diamond Weave — unparalleled spine consistencyBullDog™ noc.. Carbon Express Heritage shaftBuffTuff® – Shaft made with patented BuffTuff®, the world’s toughe.. 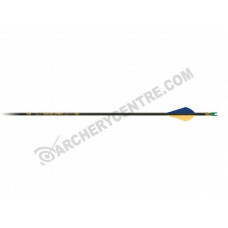 Carbon Express Maxima BLU RZ Select shaftField point accuracy with broadheads:Lightweight speed:&nbs.. 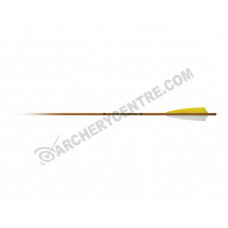 Carbon Express Maxima BLU RZ shaftField point accuracy with broadheads:Lightweight speed: Good .. 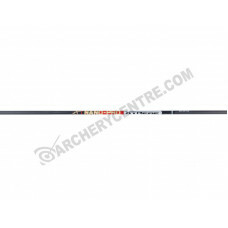 Carbon Express Maxima Hunter shaftDual Spine Weight Forward® – Patented fusion of two different.. 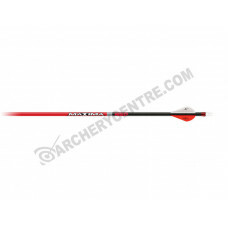 Carbon Express Maxima Red shaftDynamic Spine Control – patented hi-tech carbon material constru.. 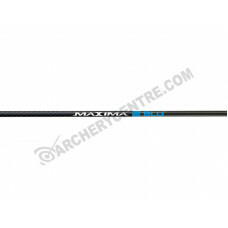 Carbon Express Mayhem Hot Persuit shaftBuilt-In Weight Forward™ – Patented technology that offe.. Carbon Express Mayhem Hunter shaftBuilt-In Weight Forward™ – Patented technology that offers su.. 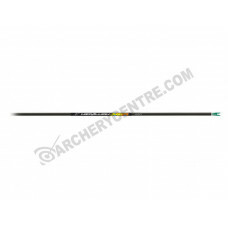 Carbon Express Medallion-XR shaftSpine selection tolerance: ± 0.0025" max.Weight tolerance: ± 1.0 gr.. 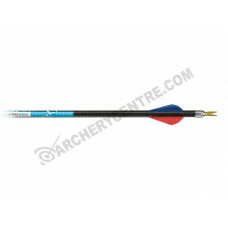 Carbon Express Nano SST shaftAdvanced Technology, Extreme Accuracy.Straightness: ± 0.002".Weight tol.. 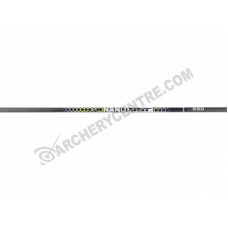 Carbon Express Nano-Pro shaftAdvanced technology, extreme accuracyStraightness: ± 0.0015"Weight tole.. Carbon Express Nano-Pro X-Treme shaftModelSizeQtyGrains/Inch*SpineDiameterBARE SHAFT5156490012 pack5..